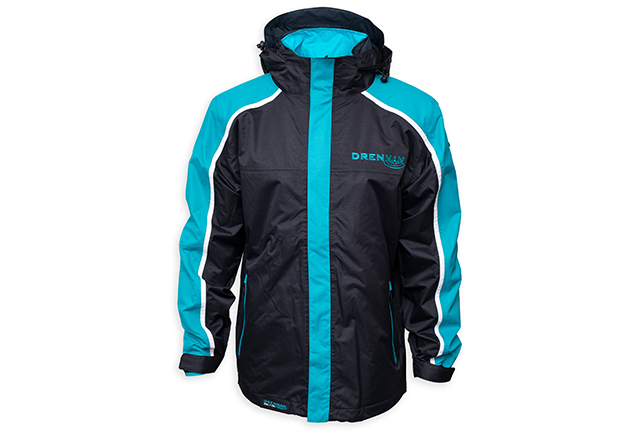 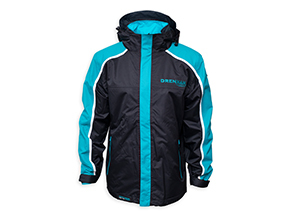 This stylish Drennan 25k Jacket features a tough, ripstop shell which has a 25,000mm hydrostatic head along with 10,000g breathability rating and is far superior to most other angling waterproofs on the market. 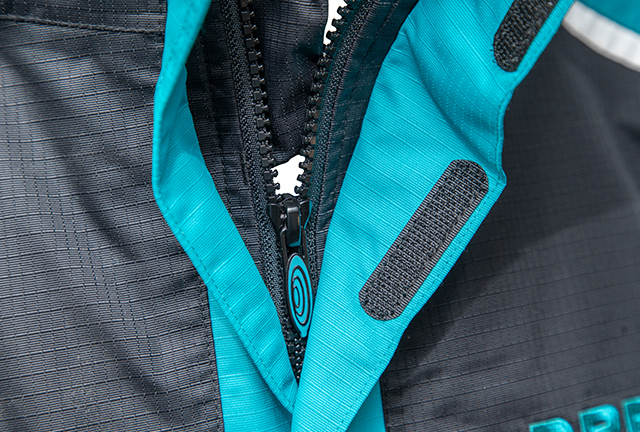 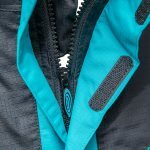 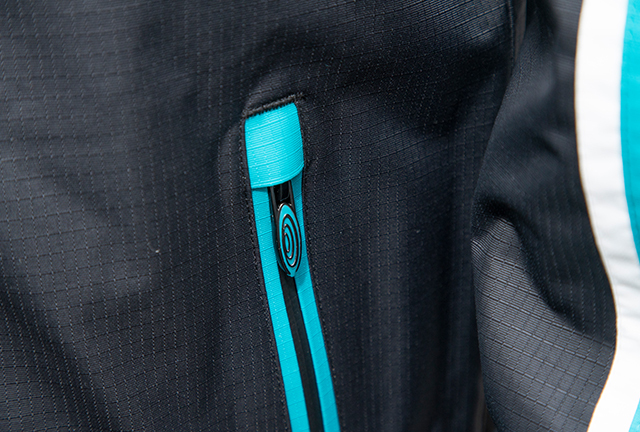 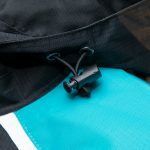 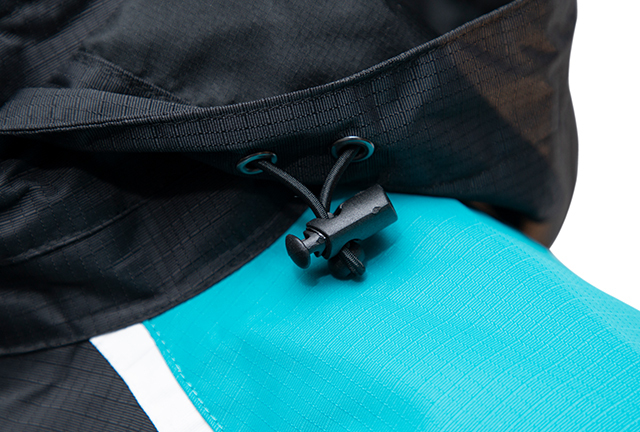 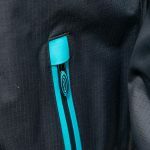 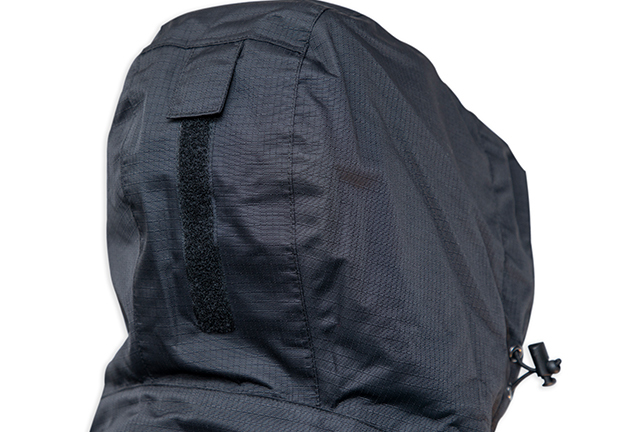 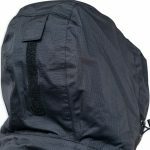 Designed with the modern angler in mind, this Jacket features and a peaked adjustable hood, high collar, full-length YKK zip with rain baffle, elasticated neoprene cuffs, two waterproof external pockets, and a handy internal pocket for keeping your personal belongings safe. 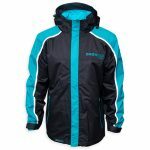 Available in eight sizes from S to 4XL.